A watch strap is also called a watch band or bracelet, especially when it is made of metal or jewels. Obviously, it attaches the watch face around the wrist to keep it from falling. Some people eventually think of changing their watch straps because of deteriorating quality or damaged parts. Meanwhile, some just want a new style. Either way, the techniques of changing a watch strap are the same for most types such as leather, metal, rubber, and nylon. Before anything else, let’s identify different types of watch straps or bands so you will have more options on which style to choose. Types are not limited to material only. They also include stitching and design. 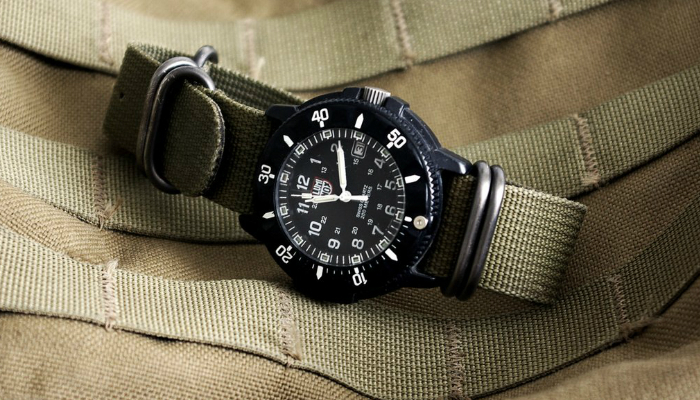 For a pure rugged style, the ZULU strap is the best option. It uses a very thick nylon. It has smoother fittings made of stainless steel and notch holes because of laser technology. This type of strap usually has five rings. 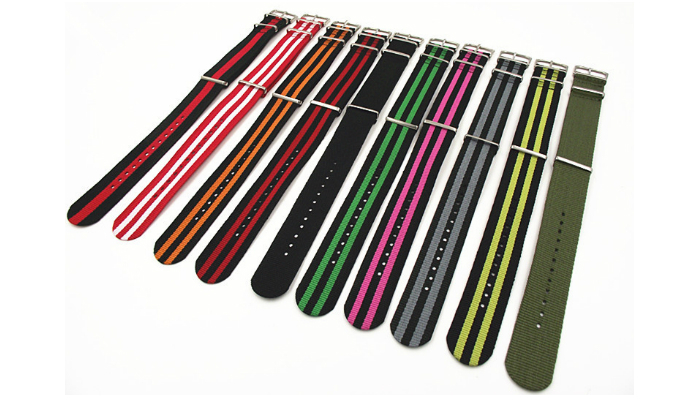 Also known as the NATO strap, nylon is popular because of its youthful style. However, it actually has significance in history. In 1973, the British Army gave nylon straps for their soldiers’ watches. The troops really must fill out a form tagged G1098 or G10. Through time, the nylon straps made for the military are eventually called NATO straps. NATO comes from the term used for the military gear ID which is NATO Stock Number. Nylon straps have a lot of designs and colors to choose from. 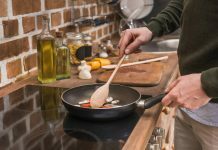 Many of these use the slip-through style for simplicity. This type of watch strap is affordable and popular for men. NATO strap, however, can also be made of leather. So, it is not purely associated with nylon anymore. Metal watch bands go back further in history. In 1571, Queen Elizabeth received a bracelet with a tiny watch face as a gift. At first, metal watch bracelets were only popular with women. But now, it is being used professionally for water sports. Diving watches have a delicate-looking metal band, which is amazingly water-resistant and durable. The material aims to prevent irritation around the wrist due to moisture after swimming. 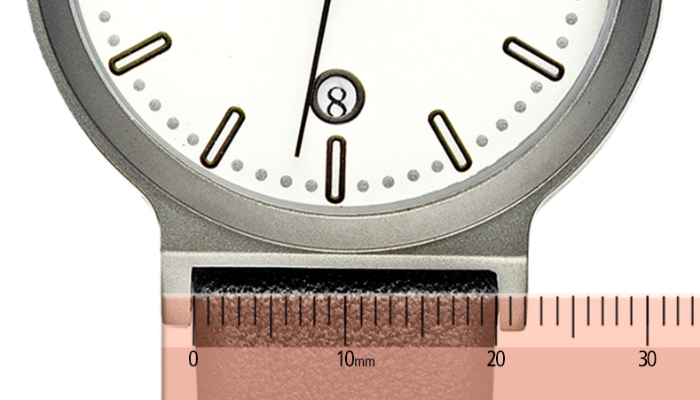 The major disadvantage is making sure that the metal watch band fits perfectly because it is definitely not adjustable. You really have to go to the jeweler just to have links removed or added. Leather straps were particularly called rally bands because of their purpose in the past. Historically speaking, they became popular in the early world of racing. 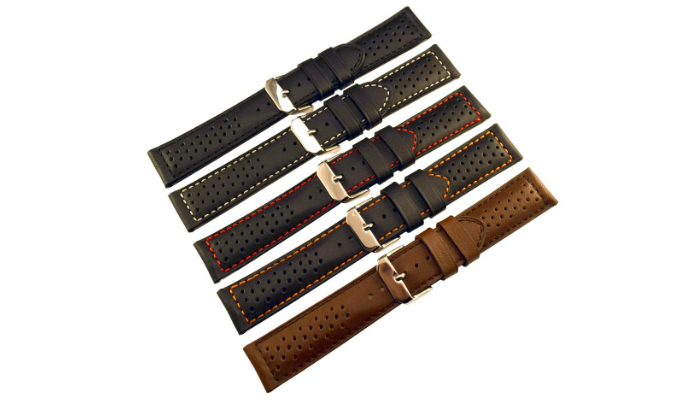 Since leather watch straps used to have a lot of big and small holes, they were more comfortable for drivers. The design inspirations were driving gloves and the light frame of race cars. Over time, the rally band is overshadowed by the simple design of a typical leather strap. This type of strap is more on design and construction, not just with the material. You can commonly see this one on sports watches. First, the classic two-piece strap is usually made of leather. But, it is mainly called two-piece because it needs to be connected through spring bars. The two-piece strap branched out to different subtypes for uniqueness. One of which is contrast stitching. For example, a black strap is surrounded by white stitches for casual style. Another one is the double ridge. 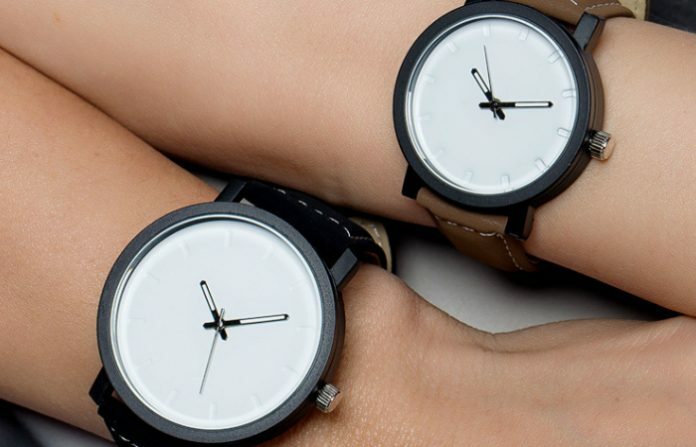 It has padding underneath to thicken the strap for a bigger-looking watch. It looks even better with a rectangular watch face. For a unique two-piece straps, we have the Panerai-style. It is so thick with heavy and firm fittings. It was first created for military divers in Italy back in the 1930s. Like the ZULU strap, it looks so rugged and masculine. When it comes to leather, designers took it to whole new level by making watch straps made of exotic leather. By exotic, we mean leather from reptiles. Make sure that the new strap fits the watch face. Using a ruler, measure the width and length of the old strap. Normal width measurements usually range from 6 mm to 30 mm. The average is 22 mm. The replacement strap must have the same measurements as the old one. Just remember that the buckle should not be included in the length’s measurement. Also, use the reverse side of the strap in measuring the width of a flatter surface. If you do not have a ruler, you can use a ribbon or string. Wear it like a watch. Then, mark it for reference. Next, prepare the right tools for the process. The materials needed are a small screwdriver, a spring bar tool and a tray for small parts. The small screwdriver secures the springs for the new strap. In order to remove the old springs, a spring bar tool should be present. Lastly, the parts tray makes sure that nothing gets lost. Now, let’s find out how to remove the old leather strap. First, hold the watch face between your thumb and forefinger. The face’s sides should be positioned as is. Then, let the spring bar tool separate the lugs and the strap. If you are not familiar with what lugs are, they refer to the extended parts of the watch face. They can be found on both sides, two for each. 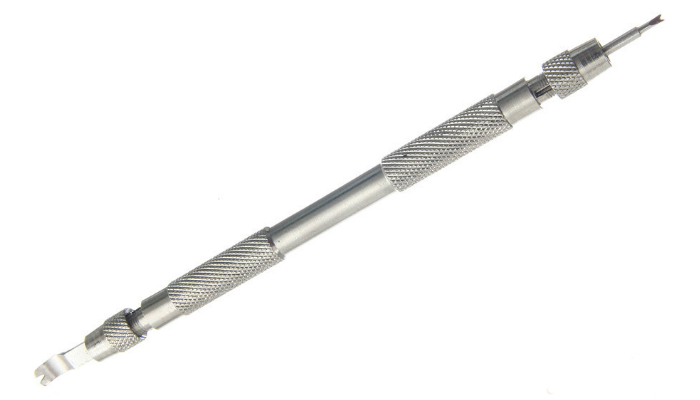 With the tool’s forked end, hold the spring bar which is a slim metal connecting the lugs and the strap. Push down the spring bar to take it off from the upper pinhole. 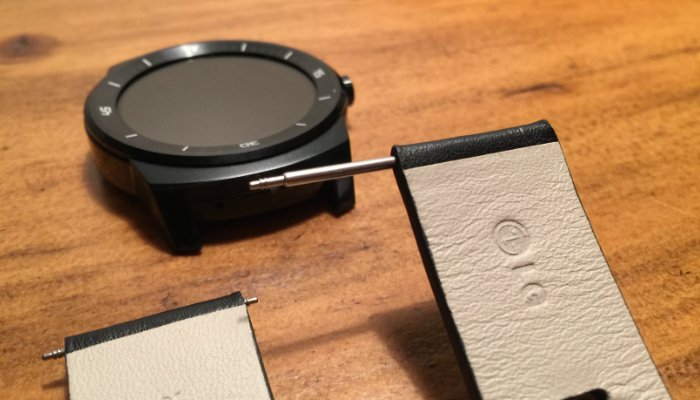 Pull the strap to separate it from the watch face after you completely take off the spring bar. Whenever you remove something, always put it on the parts tray. To install the replacement strap, put the spring bar into the new strap’s end. Use the screwdriver to push the spring bar all the way. 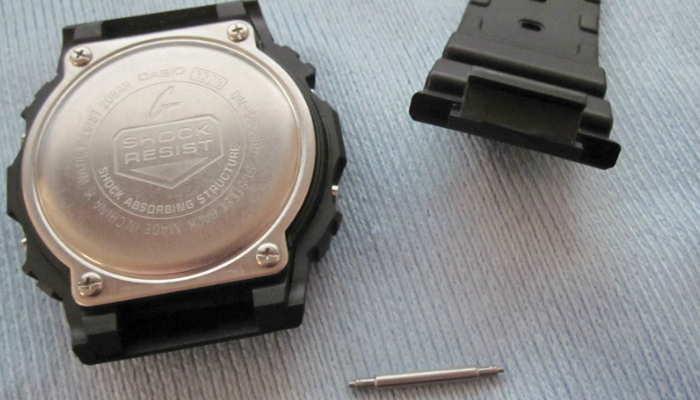 Insert the spring bar into the pinholes of the case lug. Move the strap to make it line up with the lug. Make sure that the spring bar makes a snapping sound to prove that it is secure in the pinholes. Another way to know if everything’s secure is by tugging the strap gently. In order to successfully follow our tips on how to change a watch strap, remember that your watch band should be the two-piece type. 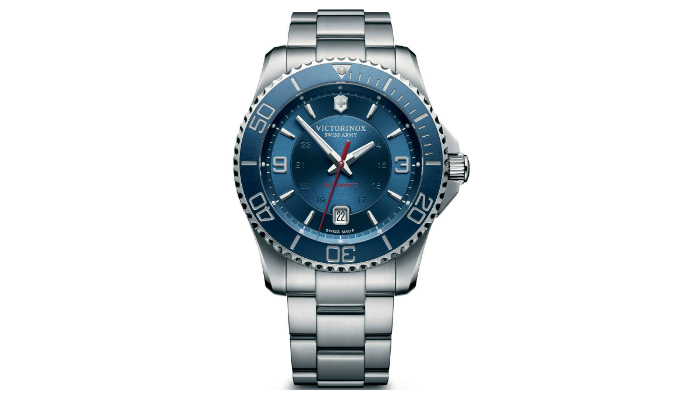 Some watches have out-of-the-box designs that do not use any spring bars. The techniques stated above are for traditional straps that need spring bars to connect with the watch face. 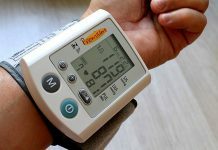 For other useful indicators of time aside from watches, especially when it comes to home use, find out the best alarm clock for your preferences. How to Take a Chain Off a Bike?